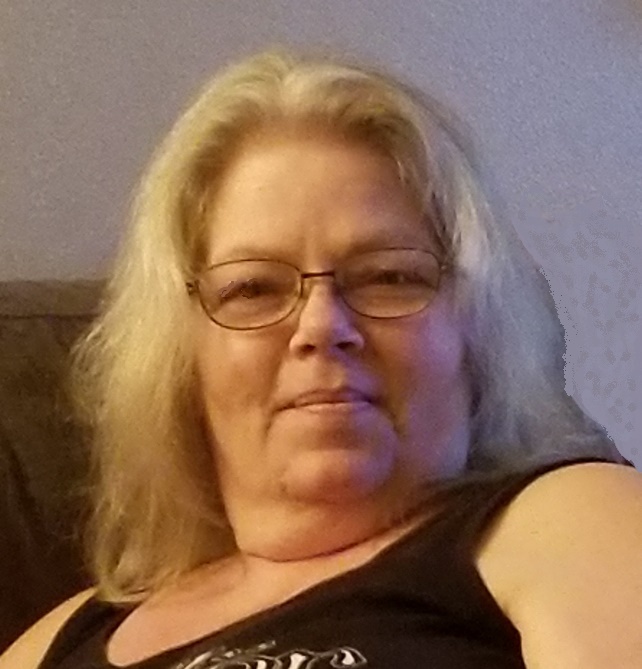 Sherry K. Lyon - Edler, age 58, of Caledonia, Ohio, passed away on Friday, February 8, 2019 at 8:25am at her home. Sherry was born to Ronald J. and Bonnie (Handschug) Lyon. Her father is living in Caledonia, and her mother has passed away. She was once married to Keith Campbell, and then married Tim Edler on June 22, 2012 and he survives in Caledonia. She is survived by her 3 children: Sharon (Benjamin) Schwaderer of LaRue, Nicole Campbell of Caledonia, and Robert (Tiffany) Campbell of Caledonia. 9 grandchildren: Ashton and Bristol Schwaderer, Gary III, Laurie Ann and Kaylynn Cox, Beverly Campbell, Jayden Gifford, Kyle Edler and Melody Campbell. Sherry is also survived by her sister, Pamela (Eric) Holman of Bucyrus, and a brother, Michael (Victoria) Lyon of Caledonia. She was a homemaker and a member of the former Lykens Covenant Church. For hobbies she enjoyed, cooking, canning, biking, cake decorating, crocheting, and pencil and chalk drawing. Sherry enjoyed spending time with family. Her life was centered around her family and grandchildren. Funeral services for Sherry K. Edler will be held at 11:00am Wednesday, February 13, 2019 at the Lucas-Batton Funeral Home in Upper Sandusky. Burial will take place at Caledonia Cemetery. Visitations will be held on Tuesday, from 2-4pm and 6-8pm at the Lucas-Batton Funeral Home. Memorial contributions may be made to Heartland Hospice or the American Heart Association, and can be sent to Lucas-Batton, 476 S. Sandusky Ave Upper Sandusky, Ohio, 43351.